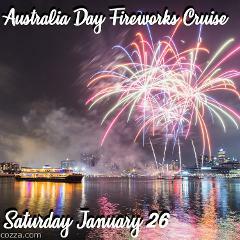 Its time to celebrate the best that Australian waters has to offer with an exciting FIREWORKS Cruise for the whole family! 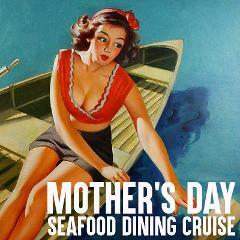 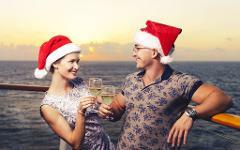 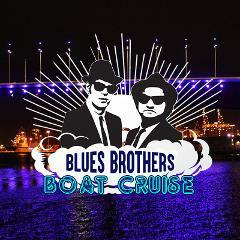 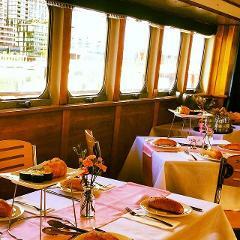 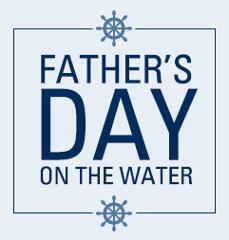 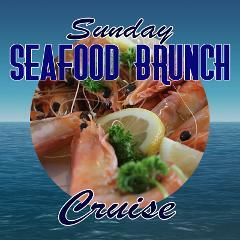 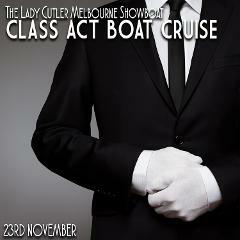 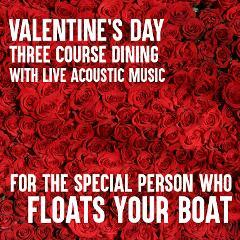 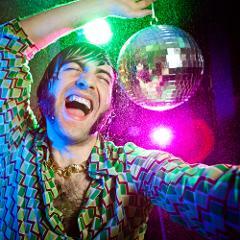 Spoil your Dad with a Champagne / Beer and Seafood Cruise on Melbourne Harbour. 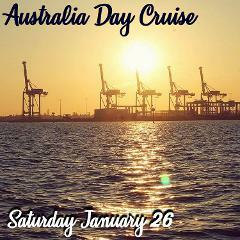 2.5 hour cruise from Docklands to Williamstown & return, with views of the City, Victoria Harbour and the Ports. 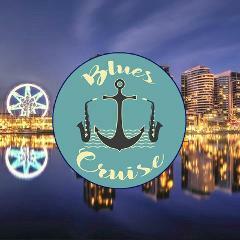 The official boat cruise to and from the Jamaican Music & Food Festival - Arrive in style with the Lady Cutler Melbourne Showboat, transferring festival goers to and from the festival (Docklands - Williamstown Pier throughout the day!